A community project. Help make SHINE the musical a reality! Shine is a musical that focuses on a Talent show whereby 4 of the finalists have various physical and emotional challenges. Mawar has depression. Tom is blind, Amran has Aspergers syndrome and Frankie is paralysed and in a wheelchair. The concept behind SHINE is empowerment and viewing life from a different perspective. After all, what is considered "Normal" and our differences make us who we are; In fact challenges can empower us and define us to go that extra mile. Having personally experienced the challenges of depression and having friends who face various physical and emotional challenges I decided to do something. To unify people further. 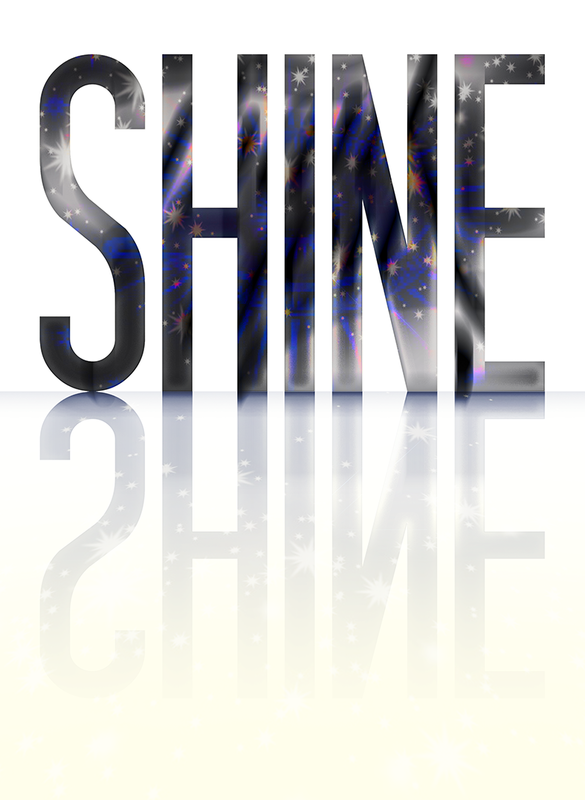 SHINE is first and foremost a Musical about a Talent show and the drama that goes on behind the scenes. It also encompasses societies perception of people who are termed "disabled" or "special" - I feel this is entirely wrong. We are all able in our own ways and each of us have gifts and abilities that definitely make us who we are. It is entertaining and has elements of romance, comedy and drama -everything a Musical must have. Thus far this has been self funded with the help of friends and family and I need to know that I can, for the next few weeks travel at least twice to KL in order to get things going. This is Phase One of my plan for "SHINE" The Musical. Thank you for your pledge to see this project a reality! This pledge gets you a limited edition Thank you card with original SHINE artwork. Thank you for your pledge to see this project coming closer to reality! You get a priority chance to meet the cast! Thank you for your pledge to see this project heading towards reality! You get a chance to audition for SHINE the musical!